Hair loss as it is commonly understood is losing the hairs from the head. Medically, the hair loss refers to the baldness or alopecia. This is losing the hairs from the scalp in abundant quantity. Generally, losing 50-100 hairs per day can be considered as a normal physiological procedure as all those hairs can be replaced with new growing hairs. Hair loss becomes significant when one starts losing more than that figure of hairs a day. Hair loss could be due to many reasons, hereditary, being number one. Other causes include certain drugs, hormonal changes, pregnancy, therapies (like chemotherapy), salty water (for bathing and for drinking), makeup and dandruff. Men are more suffering from hair loss as compared to females. Baldness will be in men and not in female due to genetic reasons. The Indian gooseberry has been showing great results treating hair loss. For this, oil containing Indian gooseberry will be great to use. Lettuce is another great home remedy for treating hair loss. A mixture of lettuce and spinach juice is considered to help the growth of hair if taken up to ½ litter a day. Another great home remedy for hair loss is Amaranth. Its fresh leaves juice should be applied to the hair and this can help growing new hairs. An application of coconut milk over the scalp will be helpful treating hair loss. You can take coconut milk and then massage it into the hair roots. It nourishes the hair and promotes the hair growth. 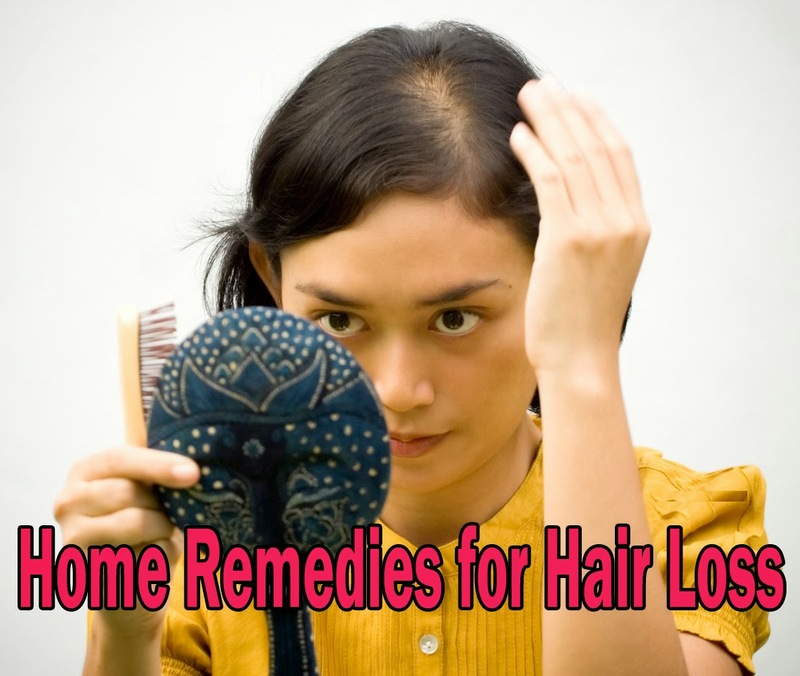 The most valuable home remedy for hair loss is using seeds of lime and black pepper. Ground it together and then make it into fine paste. Use this paste as an application on the patches. This might irritate but simultaneously it stimulates the hair growth and promotes the hair follicles to grow firm hairs. The leaves of the tree margosa will be useful treating hair loss. It should be used as a decoction. This will stop hair from falling and will stabilize them into their roots. It also kills the hair lice. Another useful home remedy for hair loss is using the paste of liquorice. It can be made by grinding the liquorice pieces in the milk with a pinch of saffron. The paste should be applied over the bald patches at night before retiring to the bed. This works wonderfully for treating alopecia condition. Onions have also been found beneficial patchy baldness along with hair falling condition. The affected part must be rubbed with onions in the morning and evening. The juice of onion is stimulant to the hair follicles and hence will prevent falling too. A fine paste made form pigeon pea or red gram is also considered as good home remedy for hair falling. Use this for longer period for maximum benefit.